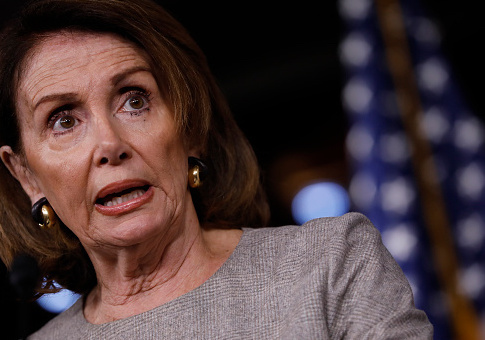 House Minority Leader Nancy Pelosi (D., Calif.) has faced increased scrutiny from Democratic lawmakers in the wake of four special congressional election losses for her party this year, and that criticism has appeared to affect voters’ attitudes of her leadership. 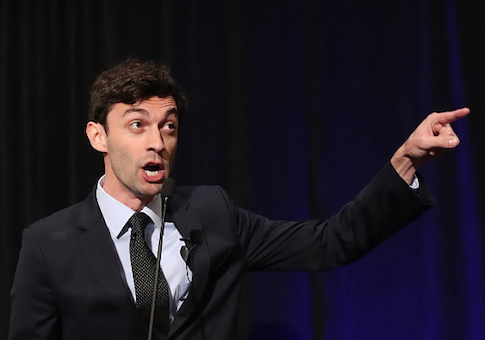 Georgia Democratic congressional candidate Jon Ossoff penned a Washington Post column on Monday headlined “What Democrats won in Georgia” after losing the most expensive House race in U.S. history last week. 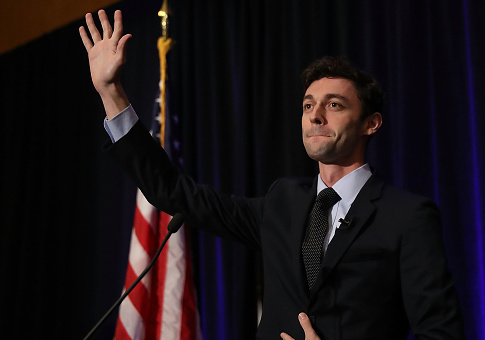 Democrats have been all about moral victories in the age of Donald Trump, and Jon Ossoff’s $30-million misfire in Georgia’s sixth congressional district this week is no different. 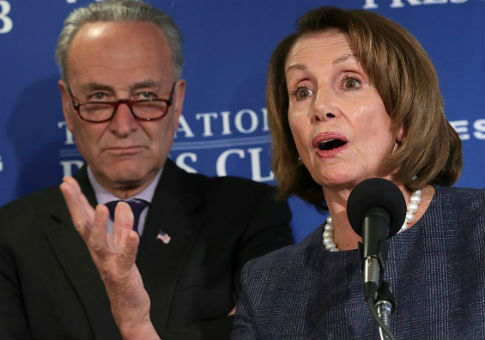 House Minority Leader Nancy Pelosi (D., Calif.) on Thursday tried to solidify her support among House Democrats by sending out tweets defending her record to her supporters and retweeting them, according to New York Times reporter Maggie Haberman. In the wake of the Democratic Party’s Tuesday defeats, a progressive group acting to reshape the party is warning leaders to avoid “another billion-dollar blunder” by abandoning attempts to win over white working-class voters and stop taking black voters for granted. 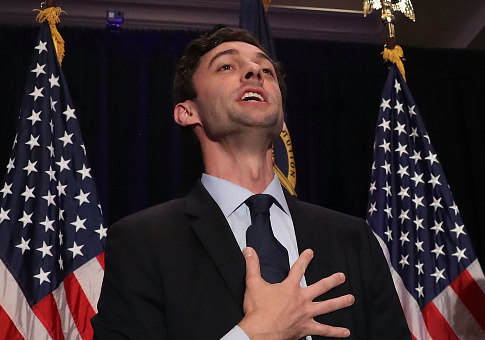 Democrats Wanted the Georgia Congressional Race to Be a Referendum on Trump. Whoops.